GM Ryan Pace clearly entered 2018 free agency with a target on his back. After the disastrous run of 2017, he had to strike early and hard to get the Chicago Bears some quality pieces this off-season. 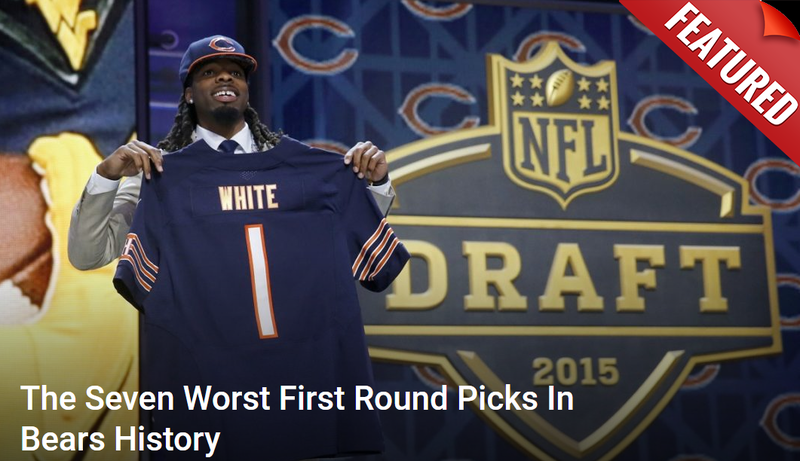 Having already nabbed top wide receiver Allen Robinson, the young executive wasted no time finding other pieces. He locked up former Philadelphia Eagles big-play specialist Trey Burton on a new four-year deal. Burton is what one might call a utility man. He does a bit of everything and does it all well. He can play the tight end position in a traditional sense, collecting five touchdowns for the Eagles in 2017. He’s also served in the H-back role as a weapon out of the backfield. Last but not least, he proved in the Super Bowl he has a credible arm as a gadget quarterback. There is no limit to the things he can bring to an offense. Burton is a good mix of size and athlete. He’s likely to be the #2 option behind Adam Shaheen at tight end. This could spell the end of veteran Dion Sims who was a bust for them in 2017, failing to live up to his promise as a pass catcher. Burton may be getting more money than some feel he deserves but the Bears can afford it and his value to an offense is much deeper than the numbers suggest. Philadelphia proved it last year.